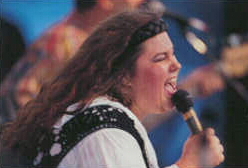 KOZMIC MAMA has developed a solid following of fans through club dates, concerts, parties, radio shows and festival appearances. Their music and steady demand of performances has brought about a new and exciting sound appealing to all! 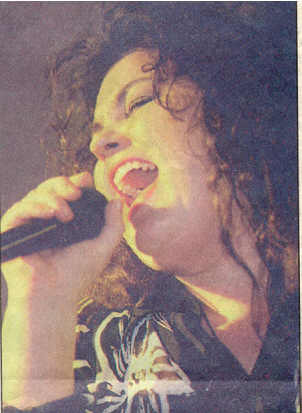 Kozmic Mama was formed in 1991 when Carla Russell, Matt Shook and Bobby Love came together to start a band that would soon become one of the hottest live bands in North Alabama and South Tennessee. Matt and Bobby had moved to Huntsville, Alabama from Atlanta, Georgia where they played with the rock band Fragile. Upon arriving in Huntsville, Bobby and Matt hooked up with Carla to perform soul covers and original songs. Jimmy Clay, former bassist of “Cornelius Brothers and Sister Rose”, “Baker and Myers” and guitarist Matt Ennis joined the group, completing the Kozmic line-up. After you hear the versatile sound of KOZMIC MAMA, steeped in the Rootsy tradition of Rock, Soul, Motown and Blues, it will come as no surprise that they’re one of the most popular bands to come out of North Alabama in a long time. Tickets for the Athens Main Street inaugural Mardi Gras Bash can be purchased here, at the Athens Main Street office on Wednesdays from 1 p.m. to 4 p.m., or by filling out the form below. 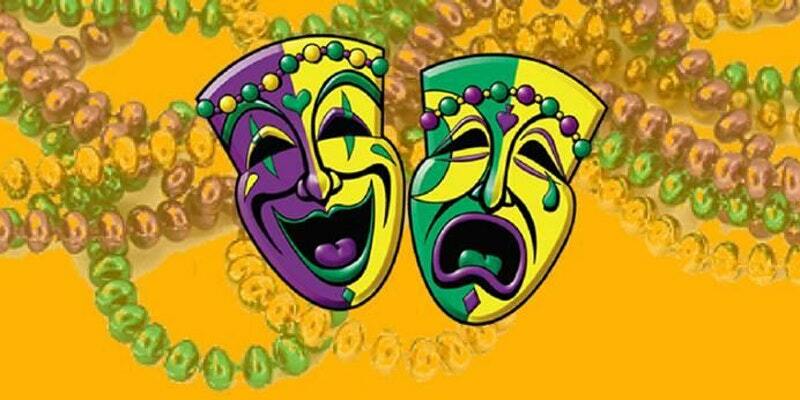 More information on the Mardi Gras Bash can be found by clicking here. Next Entry:Get your 2018 Chocolate Walk Tickets today!